Velma I. (McClellan) Dodd, age 94, of Evansville, IN, passed away at 6:15 p.m. on Tuesday, February 12, 2019, at Signature HealthCARE of Newburgh. Velma was born December 8, 1924, in Pike County, IN, to Walter and Dora (Cain) McClellan. 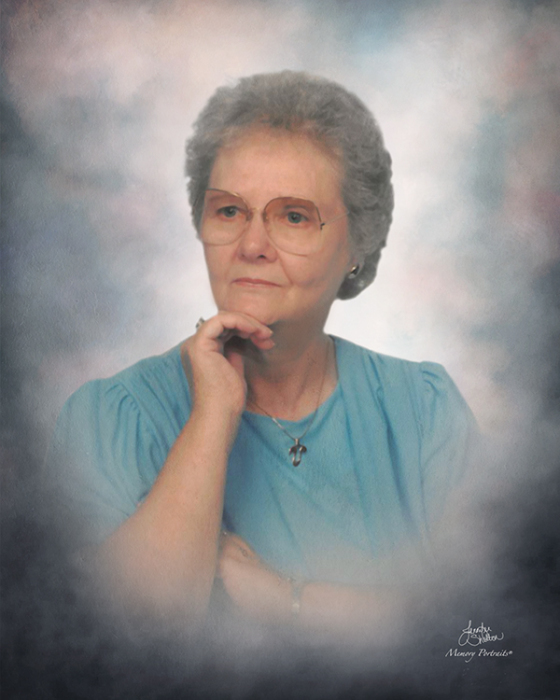 She was a Christian woman, a wonderful cook, volunteered at SWIRCA, and loved her grandchildren. She is survived by her children, Sandy Moony, Karen Phillips, Lee Wire (Robert), Ronald Dodd (Lynda); and Pennie Reinhart (Richard); grandchildren, Dereck, Shad (Linda), Kelly, and Christina; and great grandchildren. She is preceded in death by her parents, husband, George Dodd, who passed away in 1985; sister, Pansy Garretson; and brothers, Floyd McClellan, Elmer McClellan, and Kenneth McClellan. Funeral Services will be held at 3:30 p.m., Friday, February 15, 2019 at Boone Funeral Home East Chapel – A Family Tradition Funeral Home, 5330 Washington Avenue with Pastor Stephen Russ officiating. Burial will be in Locust Hill Cemetery. Friends may visit from 3:00 p.m. until 7:00 p.m., Thursday, February 14, 2019 and from 1:00 p.m. until service time, Friday, February 15, 2019 at BOONE FUNERAL HOME EAST CHAPEL.